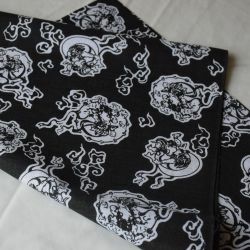 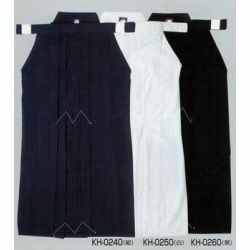 The Hakama folds are sewn inside to keep the folds as it should be. 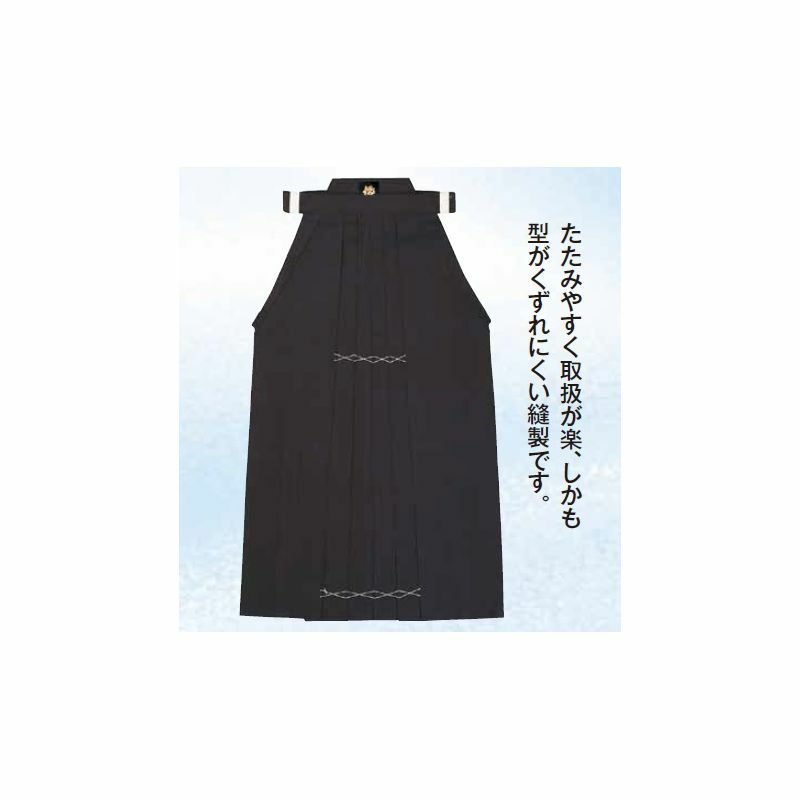 This hakama is thicker than Hakama KH-7000W. 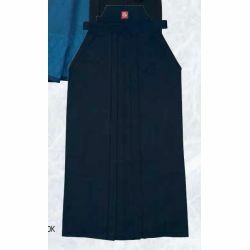 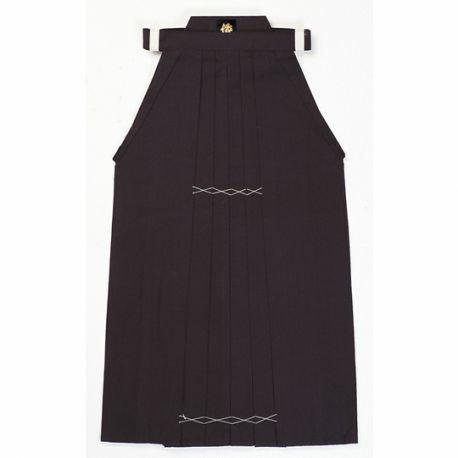 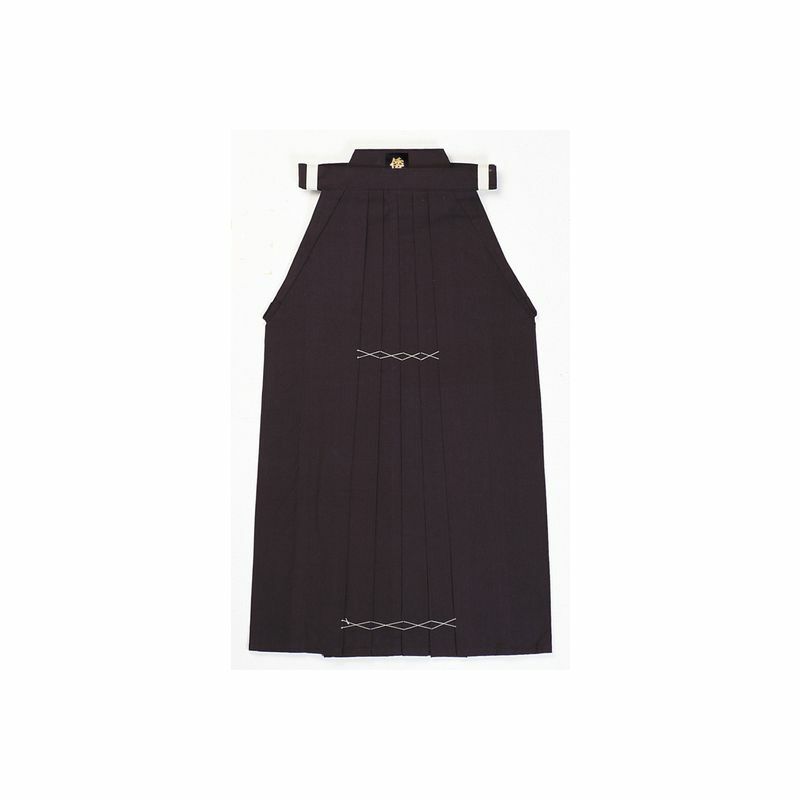 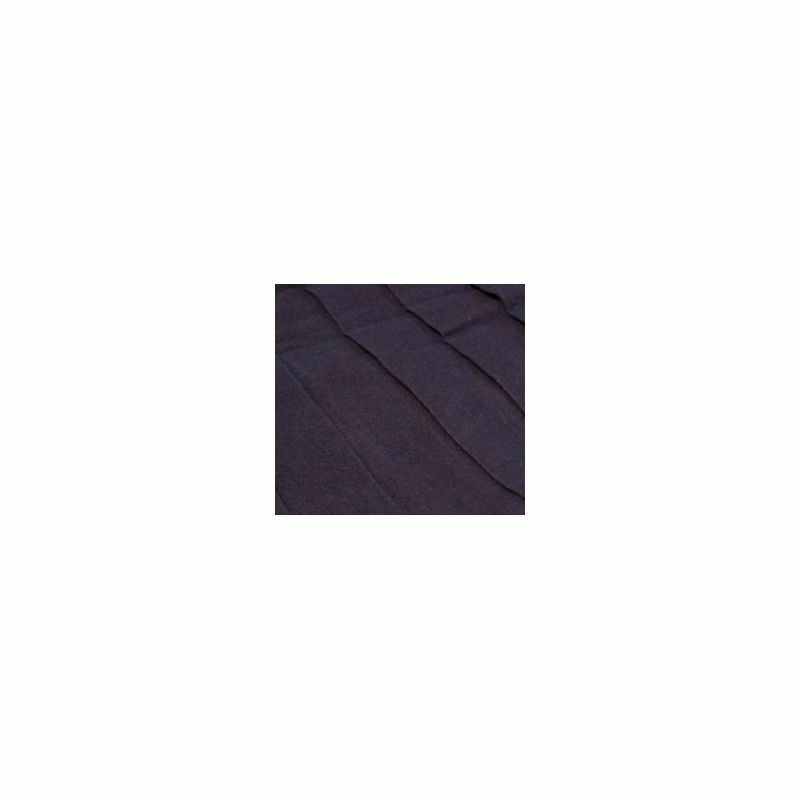 -This kendo Hakama's pleats are sewn inside to keep the folds as beautiful. 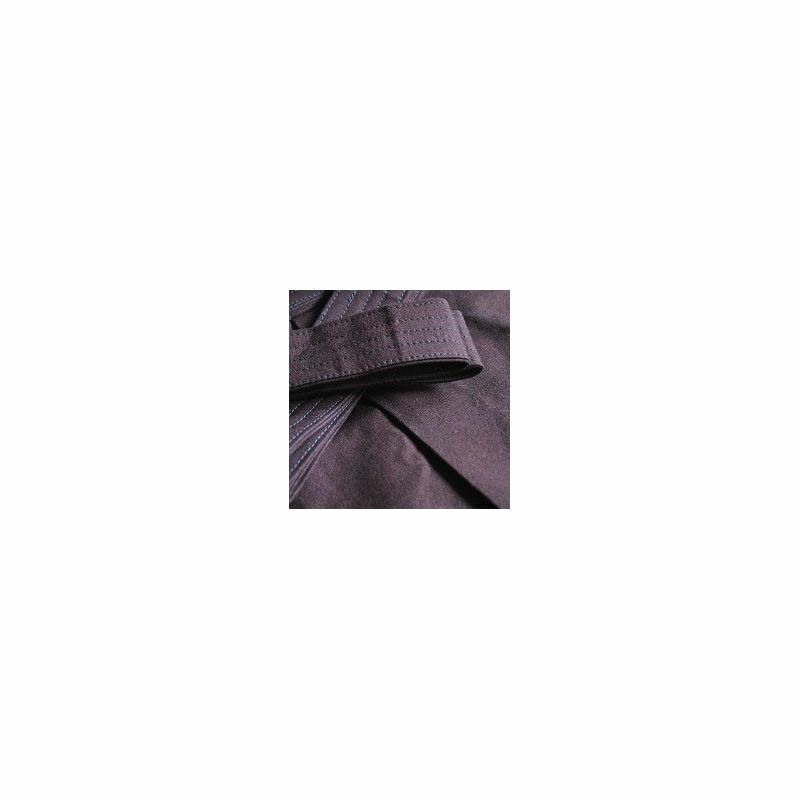 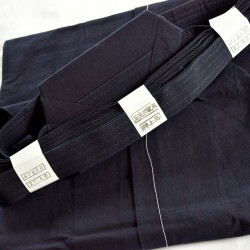 -5 Seams on the belt: it is very durable and robust so you can tie your hakama firmly. 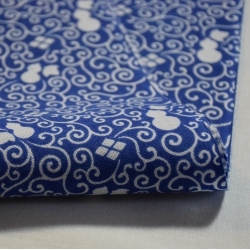 -The Fabric is very smooth. 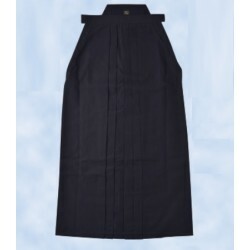 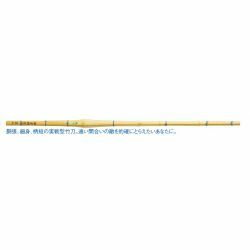 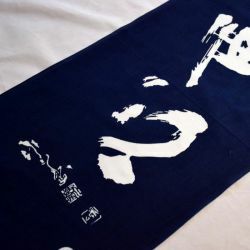 -It Is very robust, thick, but soft and non-shrink; You do not need to wash for the first use and the length of hakama will keep always the same length. 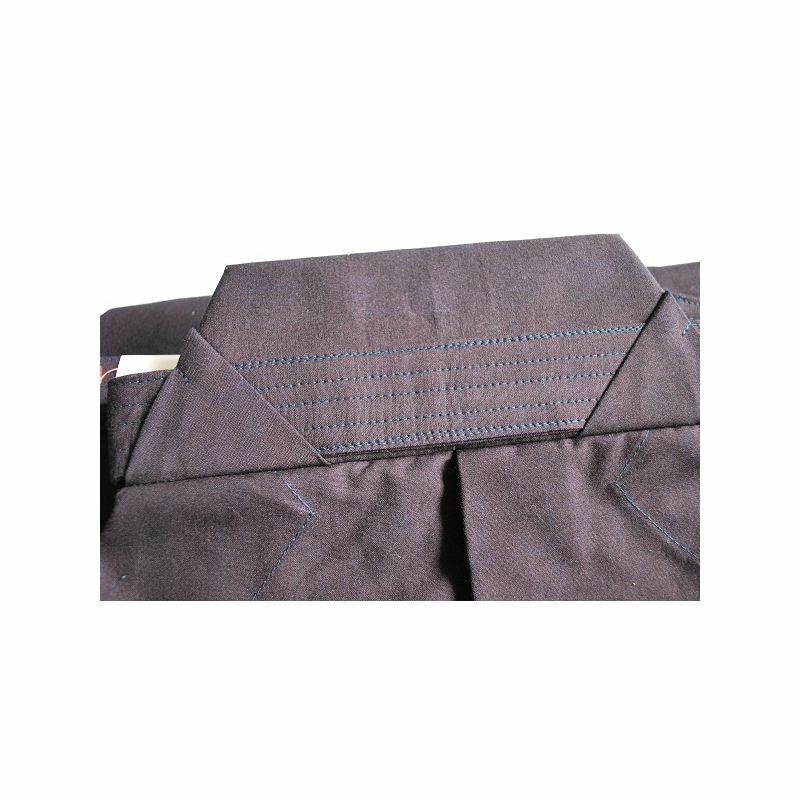 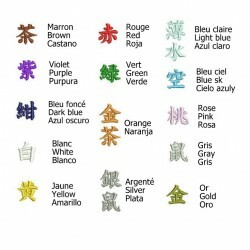 -Easy to fold: because the inside of the fols are stitched so that the folds keep all the time. 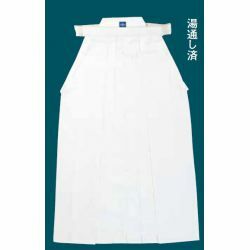 This Dogi will not be shrunk even for the first several washes because this dogi is done by Washing process.